It's not uncommon for large retail stores to use high-tech video surveillance and forensics to catch shoplifters, but Minnesota-based Target Corp. takes the concept one step further, lending its high-end technology and professionals to law enforcement agencies free of charge, often on high-profile cases. Target forensic analyst Jake Steinhour even testified during the recent trial of Mahdi Hassan Ali, who was convicted of killing three men last year at the Seward Market in Minneapolis. Target Vice President of Assets Protection Brad Brekke said the company's relationship with police departments is just one part of a broader policy on charitable giving. "We take the philosophy -- it's a Midwestern company -- that we don't want to be just in the community, we want to be part of the community," he said. Contained in a single room on the company's Brooklyn Park campus, the criminal lab is one of about 400 operations worldwide -- including only about two dozen private organizations -- to receive accreditation from the American Society of Crime Laboratory Directors. That's the same group that accredited the crime labs at the Minnesota Bureau of Criminal Apprehension and the Minneapolis Police Department. Steinhour, a tall, stout man with bushy red hair, was happy to show off the lab's abilities for a reporter. 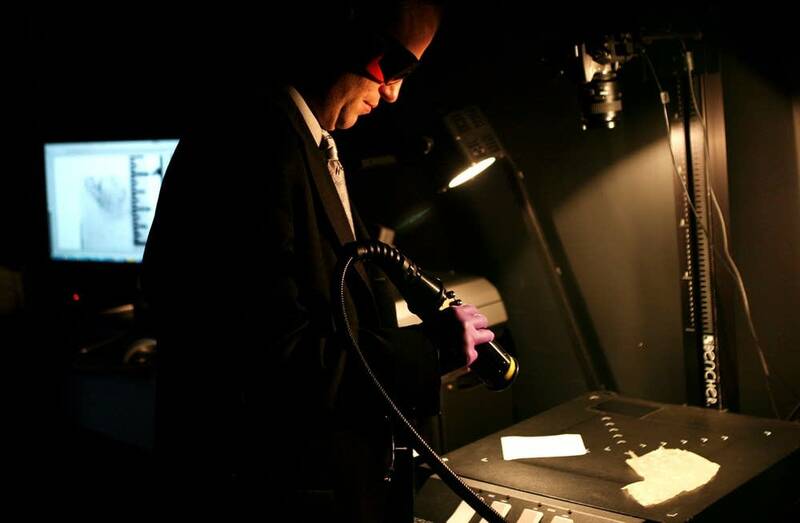 Working the keyboard in front of a series of monitors, he displayed the image of a blue compact car driven by a person suspected of kidnapping a newborn infant in Ardmore, Tenn., in 2009. The car was on a road surrounded by other vehicles, and next to that image was a set of faint images of similar-looking automobiles. "As you notice, there's a lot of ghosting in this image," Steinhour said. "This image is actually comprised of about a dozen separate, individual images." The other images of the car were taken by surveillance cameras from a number of different sources, including one in a WalMart parking lot. However, Steinhour said none of the images was clear enough to capture the car's license plates or the make and model of the car. "You can blend those images together, if they're stationary, and what we're going to do is get a lot higher quality of an image of the subject that's not moving," and create a better opportunity to track down the car, he said. Target analysts figured out the suspect was driving a Kia Spectra. They were also able to pick out the first number of the car's license plate - number 3. Steinhour said that helped narrow the search for law enforcement investigators as they looked up state motor vehicle records. "Because of this lead for law enforcement, we were actually able to assist them. They recovered the child in Alabama, shortly thereafter, completely safe and the suspect was put away and is serving time in federal prison," he said. In the Seward Market triple homicide case, Steinhour examined security camera footage, which showed that Ali's face was covered. But he was wearing a pair of cuffed jeans with lighter coloring on the thighs. Steinhour testified that the pants in the video appeared to be similar to a pair of jeans police seized from Ali's apartment days after the shooting. Minneapolis Deputy Police Chief Rob Allen said the department doesn't use Target's video forensic services very often. 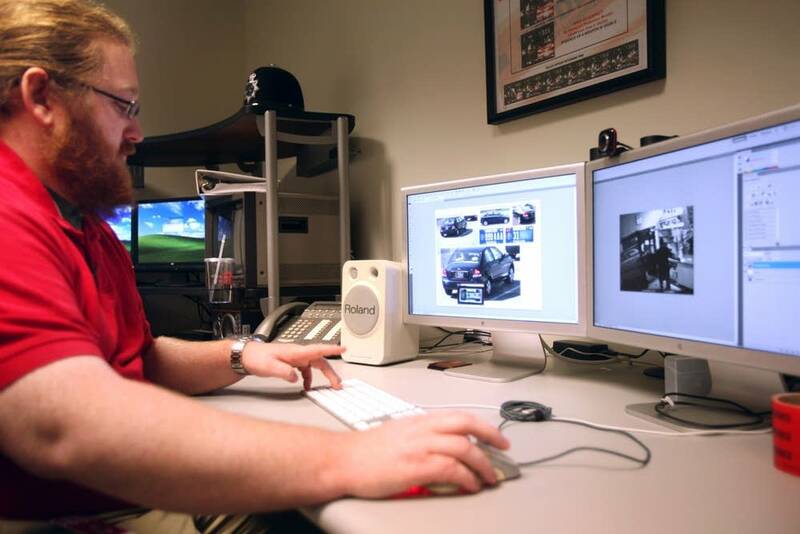 The department's own crime lab handles 85 to 90 percent of cases involving video, and he said it analyzes 100 percent of video gathered by its own officers. But sometimes MPD gets video from outside sources, and that can be a challenge because the different camera systems use different compression schemes, called codecs, Allen said, to capture and store the images. "It's impossible for our crime lab to have all those different codecs," Allen said. "Target typically has all those, so when we're using other people's video, they have programs that sometimes can enhance it better than our folks can." Allen said he wasn't concerned about outsourcing parts of police investigations to Target. "They are certified examiners," he said. "[They] have the same level of certification of any lab we use." For example, the Minneapolis Police Department outsources DNA analysis to the state's Bureau of Criminal Apprehension. Target's forensic lab has the same level of accreditation as the BCA, meaning they follow the same standards designed to prevent contamination of evidence. Target's philanthropic relationship with the Minneapolis police department began in earnest in 2004 when the company donated $300,000 to the city of Minneapolis to help it purchase 30 wireless cameras. The cameras were strategically placed to create what was then called the downtown safe zone. Target officials said that since then, the company has created similar relationships with law enforcement agencies in 20 other cities and in something known as the Safe City program. 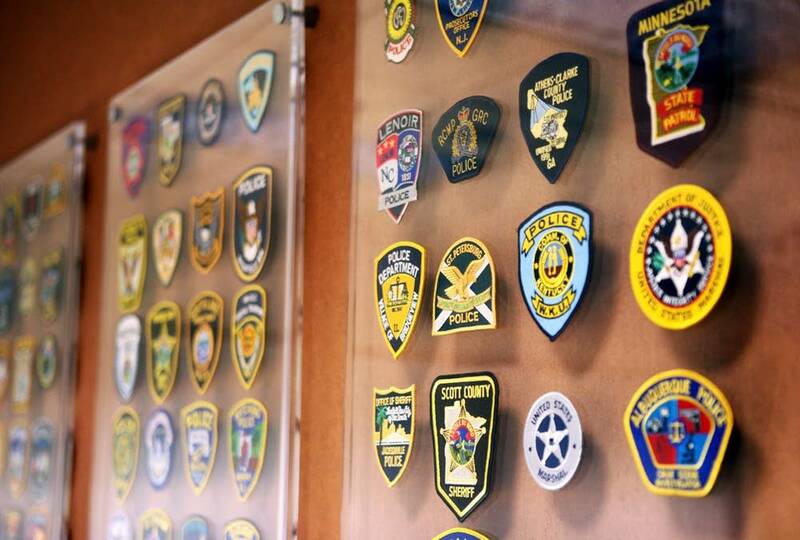 The program is a boon to police departments nationwide as they face shrinking budgets and can't afford to keep up with the latest technologies, said Pamela Delaney, of the National Police Foundations Project. The project is a federally-funded effort to help law enforcement agencies set up foundations. Delaney said about 200 agencies across the country, including the St. Paul Police Department, have their own foundations. She said the foundations make it easier for public law enforcement agencies to receive private contributions. Delaney said many city governments don't allow private corporations to specify what they want their financial gifts to be used for. By making a donation to a non-profit, a company has more control over what its contribution is spent on, she said. Another problem with direct giving is that it can appear that a company is buying special treatment from a police department, Delaney said. But donating through a 501 (c)(3) corporation "insulates the department from that kind of appearance of impropriety and appearance of undue influence." Asked if Target has ever received any special treatment from Minneapolis police in exchange for its services, Target Vice President Brad Brekke was blunt. "We ask for nothing in return. There's no quid pro quo -- we've never asked for video forensics services or anything else we've done for anything," Brekke said. "We just offer it up as a commitment to them and the community."